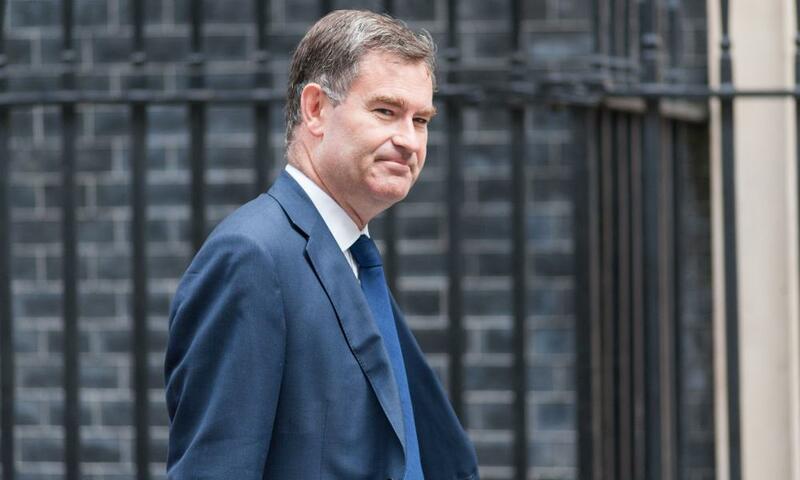 David Gauke, the work and pensions secretary, has been urged by 30 Labour MPs, and the Green party MP Caroline Lucas, to delay the expansion of the new universal credit benefit system to stop their constituents suffering severe hardship over Christmas. In a letter to the Guardian the group, led by the Labour MP Laura Pidcock, called on the government to put off the latest rollout of universal credit until the new year, because people would not be able to afford delays to their first benefit payments over the festive period. Ministers are planning to accelerate the introduction of universal credit, which rolls six benefits into a single monthly payment, to about 50 new areas. But the 31 MPs, whose constituencies will be affected, said it would cause misery for thousands of new claimants who may not get their first payments for up to seven weeks after applying. “There is a real worry that the introduction of universal credit, at this time, will cause extreme hardship for many people in vulnerable situations, exacerbated by the financial burdens of the festive period. “We understand that the proposed changes were designed to make the social security system simpler, more reactive to an individual’s issues and more efficient. However, evidence from other parts of the country where UC has been introduced already shows that it is far from the efficient system trailed,” the MPs said. They highlighted the wait of up to seven weeks, the removal of the severe disability premium and difficulties people have in repaying crisis loans of £150 in three £50 lump sums. “The current timetable will cause our residents severe hardship over the months which are most financially difficult. We urge that you do not roll this system out in November and December, but look to a date later in 2018,” they said. The Labour MPs include the shadow cabinet minister Kate Osamor, Stella Creasy, Alison McGovern, John Mann, Jon Cruddas and John Cryer, along with the Green MP Caroline Lucas. Their plea is the latest in a long line of warnings that the universal credit is not ready for a wider rollout. The benefit is paid to about 530,000 people in trial areas, but this number will rise sharply in the autumn, when it is due to be extended. In June, Citizens Advice produced fresh evidence that it is causing debt and financial insecurity among recipients. The charity surveyed 800 people who sought help with universal credit in pilot areas, finding that 39% were waiting more than six weeks to receive their first payment and 57% were having to borrow money to get by during that time. The report also detailed problems with the online application system and long waits to get help over the phone. Thirty per cent of those surveyed said they had to make more than 10 calls to the helpline during their application process, often having to wait more than 30 minutes to get through. Earlier this year, David Freud, a former welfare minister, admitted to MPs that administrative problems and design issues with universal credit were causing about one in four low-income tenants to run up rent arrears, putting them at risk of eviction. Lord Freud, who has helped to oversee the development of universal credit over the past six years, also suggested that the long formal waiting times claimants faced before they receive a first payment when they move on to the new benefit should be shortened.